The third season of The X Factor will premiere tonight on Fox and Kelly Rowland, who judges alongside Simon Cowell, Demi Lovato and Paulina Rubio, is excited about the new season. The one-time Destiny’s Child member, who served as a judge on the British version of The X Factor in 2011, tells ABC News Radio that the show will be less serious and ultimately more enjoyable to watch this year. 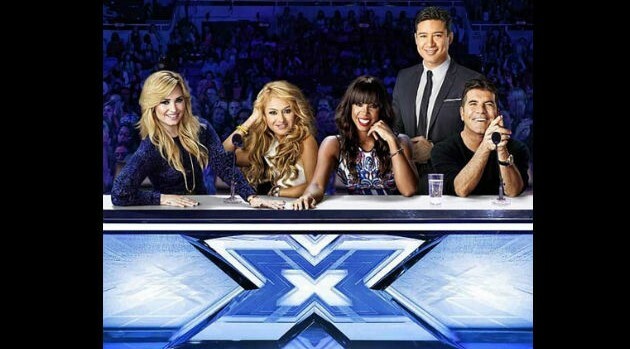 Hosted by Mario Lopez, the two-night season premiere of X Factor begins tomorrow, September 11 on Fox at 8 p.m. ET. As previously reported, the grand prize has been reduced from a five-million-dollar recording contract to one million dollars and a recording contract.